(Natural News) Protect your body from the inside by eating healthy. The good news is you don’t have to search far and wide or spend hundreds of dollars to acquire foods that curb illness; just look around your kitchen. 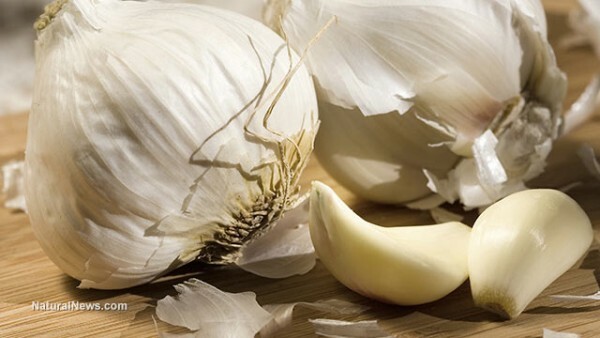 Below are seven disease-fighting foods you can find at home. Beans – Beans are a nutrition powerhouse. These legumes are rich in antioxidants, protein, fiber, complex carbs, copper, folate, manganese, magnesium, iron, phosphorous, zinc, potassium and other beneficial nutrients. They can assist in reducing and/or maintaining weight, keeping the heart healthy, aiding digestion, and balancing blood sugar levels. Citrus fruits – Citrus fruits do more than boost the immune system. A good source of fiber, they help regulate glucose levels and lower cholesterol. One study showed that bypass surgery patients were able to lower LDL cholesterol and triglyceride levels by consuming red grapefruit. Citrus fruits are rich in potassium, which aid in fluid regulation, muscle contraction, and mineral balance. Adding these delicious superfoods to your diet will help your body absorb nutrients better, maintain clear, supple skin, and regulate weight. If you want to avoid poor health, you need to make smarter nutritional decisions. Disease prevention can be as simple as being more mindful of the food you eat. Learn more about the healing power of fresh foods at Fresh.news.